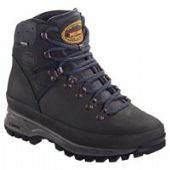 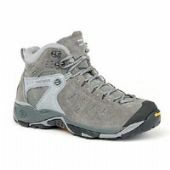 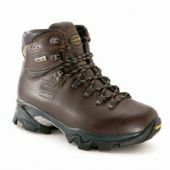 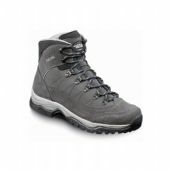 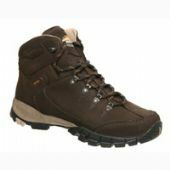 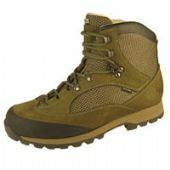 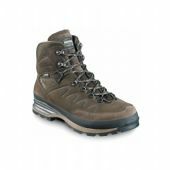 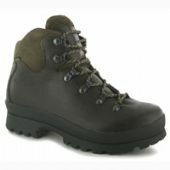 At Foothills we have over 50 models of ladies' hiking boots in stock. 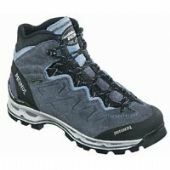 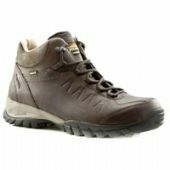 We have all the major brands of hiking boots - Scarpa, Meindl, Zamberlan, Altberg, and Hanwag, as well as lesser known manufacturers. 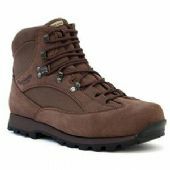 Hiking boots are the most important things that you wear on the hill. 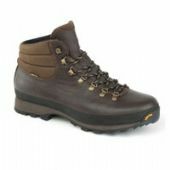 Their fit and your comfort are paramount. 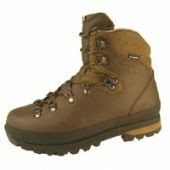 Boot fitting is our speciality. 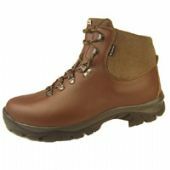 You need to come and have your boots fitted by us. 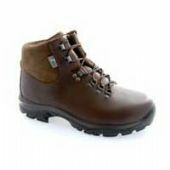 As fitting is so important no sizes are listed on the site for more information about this or if you live far away please give us a call on: 0114 2586228 (Mon -Fri 10.00 - 18.00 or Sat 09.00 - 17.00). 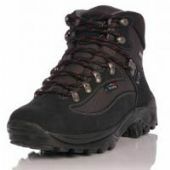 If your only solution is to buy on line we will offer as much fitting advice as possible over the phone. 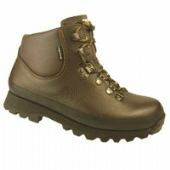 If you take a size 6 boot made in Italy, Austria, Switzerland, The UK , Germany, Hungary, Rumania, Portugal, France, the USA, Korea or China (and that’s only the ones we stock) and line them up they are all likely to be different in length, volume and width. 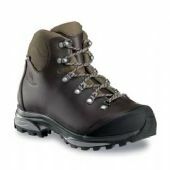 To fit a pair of boots we must investigate the varied dimensions of both your feet i.e. 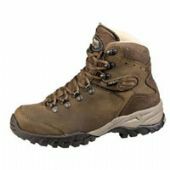 Our mission when selling Hiking boots is to ensure that they fit correctly and you will be able to enjoy them for a long time.